Goodreads users have selected the best books of the year, and their top fiction pick comes from "Fangirl" and "Eleanor & Park" author Rainbow Rowell. In "Landline," Rowell tells the story of a TV writer in a crumbling marriage who discovers a way to talk to her husband in his younger years, giving her the chance to rethink her marriage before the trouble started. Here are 11 other titles that Goodreads users loved this year. Nonfiction: Yale graduate and budding writer Marina Keegan was only 22 when she died in a car accident in May 2012. But the work she left behind, which has been gathered into an essay collection called "The Opposite of Loneliness," shows wisdom and talent far beyond her years. Science fiction: This year's pick for best science fiction book comes from Anthony Weir. 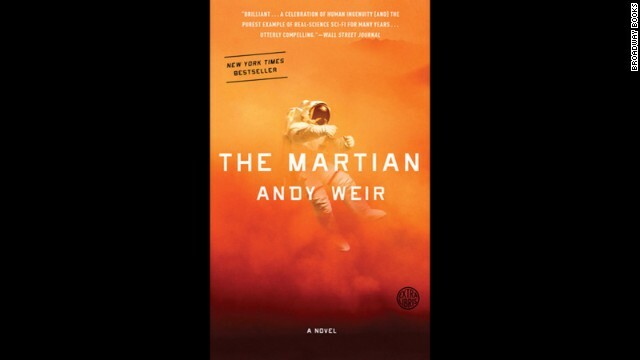 In "The Martian," Weir tells a gripping story of an astronaut who becomes one of the first people to walk on Mars -- only to realize that he may become one of the first people to die there after his crew accidentally leaves him behind. 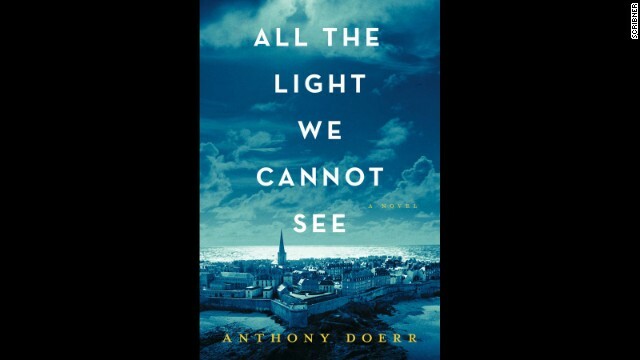 Historical fiction: Anthony Doerr's "All The Light We Cannot See" has been a favorite with critics and casual readers alike. Doerr's novel takes readers back to Paris during World War II, when a blind young woman fatefully crosses paths with a German orphan. 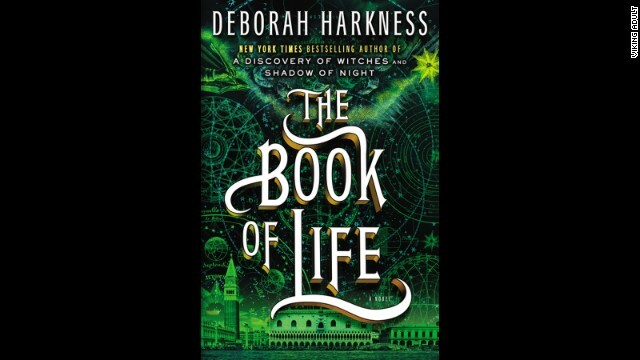 Fantasy: Deborah Harkness first captured our imaginations with 2011's "A Discovery of Witches." This year, she released the third and final installment in the "All Souls" series, which brings the rollicking story of historian and witch Diana Bishop to a close. Romance: If you're obsessed with Starz's "Outlander," then you should definitely check out Goodreads' top pick for best romance novel. 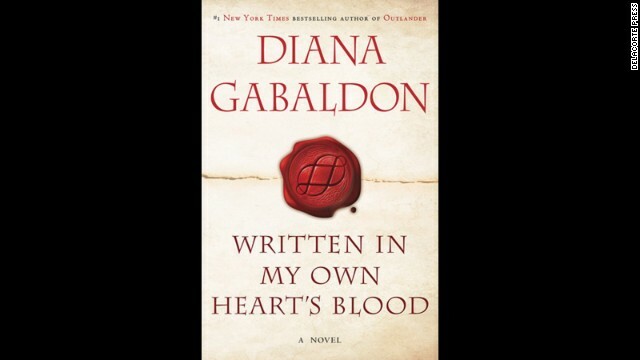 "Written in My Own Heart's Blood" is the eighth installment of Diana Gabaldon's absorbing series, which follows a WWII nurse who time-travels back to 18th-century Scotland while vacationing in the country on her second honeymoon. Humor: Lena Dunham, Neil Patrick Harris and Chelsea Handler were all competing with Amy Poehler for the title of Goodreads' best humor book of 2014, but Poehler left them in the dust with a landslide of votes. 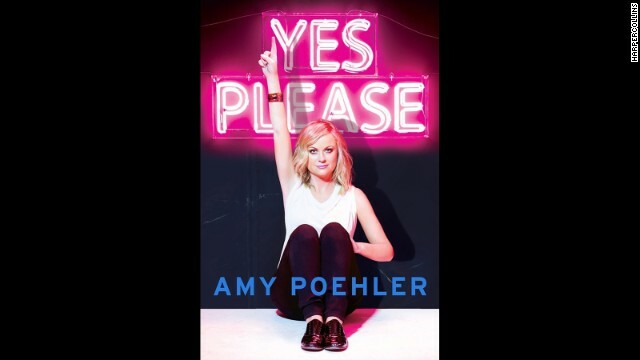 Poehler's "Yes Please" is part memoir, part advice book and part love letter to "Saturday Night Live," all of which make for one inspiring and hilarious read. Young adult: E. Lockhart's suspenseful "We Were Liars" centers on a wealthy New England family rife with secrets. When that family heads to its private island one summer, an accident has devastating effects. 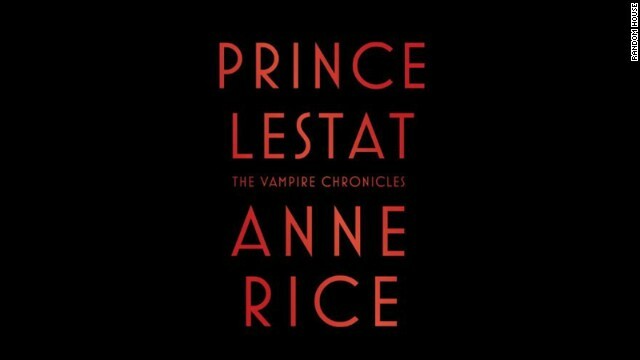 Horror: Anne Rice returned this year with one of vampire lore's best characters: "Prince Lestat." Rice has encouraged readers to think of it as a "true sequel" to 1988's "The Queen of the Damned." 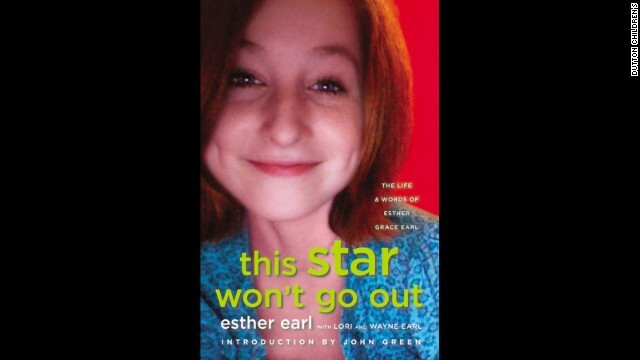 Memoir & autobiography: John Green dedicated his moving bestseller "The Fault In Our Stars" to a 16-year-old named Esther Grace Earl, who died of thyroid cancer in 2010. In "This Star Won't Go Out," a collection of essays from family and friends that includes journal entries and letters from Earl herself, we can get to know the young woman who inspired Green's work. 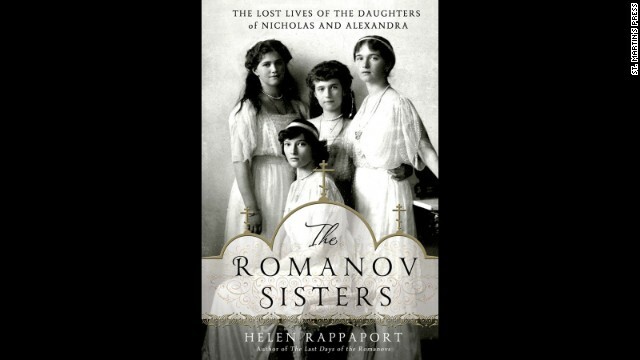 History: Sometimes, the truth can be better than fiction, and that's the case with Helen Rappaport's in-depth look into the lives of the four Romanov sisters: Olga, Tatiana, Maria and Anastasia. Mystery & thriller: Sorry, Tana French, Jo Nesbo and Robert Galbraith (a.k.a. J.K. Rowling): The suspense master, Stephen King, wins this year's Goodreads pick for best mystery or thriller. 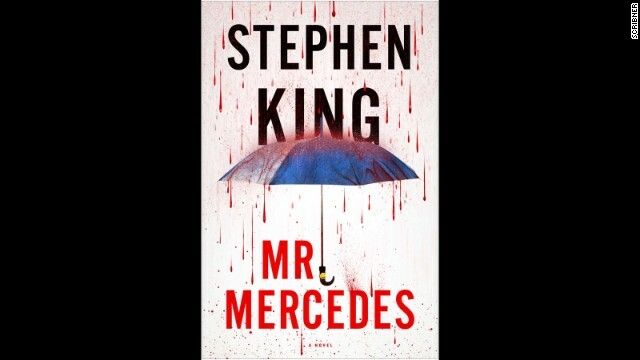 In "Mr. Mercedes," a diabolical killer who loves the rush of mowing down people in his pricey vehicle is on the loose, and a retired cop is determined to stop him. The top fiction book was Rainbow Rowell's "Landline"
The top nonfiction book was Marina Keegan's "Opposite of Loneliness"
(CNN) -- The book critics have named their best books of 2014. Now, it's time to hear from the readers themselves. This year, Goodreads, the website devoted to pairing up eager readers with books they'll love, asked its users to vote for the books they thought were irresistible in 2014. The categories range from the typical -- fiction, nonfiction, history -- to the unique, like the category of best debut for a Goodreads author. There are 20 categories in all, and after tallying up more than 3 million votes, the results for the 2014 Goodreads Choice Awards are in. 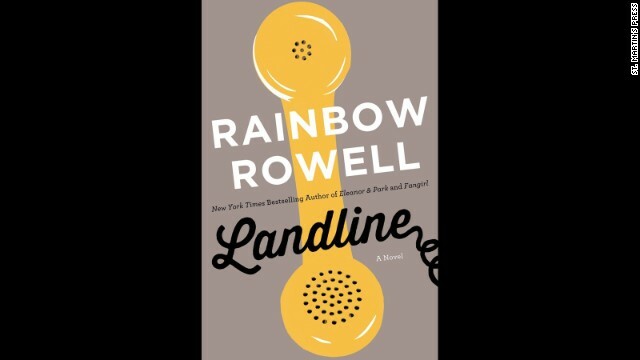 In fiction, the best book for Goodreads users was Rainbow Rowell's "Landline." The novel follows a TV writer in a crumbling marriage who uncovers a way to talk to her husband in the past, giving her the chance to rethink her marriage before the trouble started. Rowell has won the hearts of Goodreads users before -- her young adult novel "Eleanor & Park" was the 2013 pick for best young adult book -- but that didn't make this year's win any less sweet. Rowell and other authors shared their excitement over the honor by posting appreciative notes on social media. 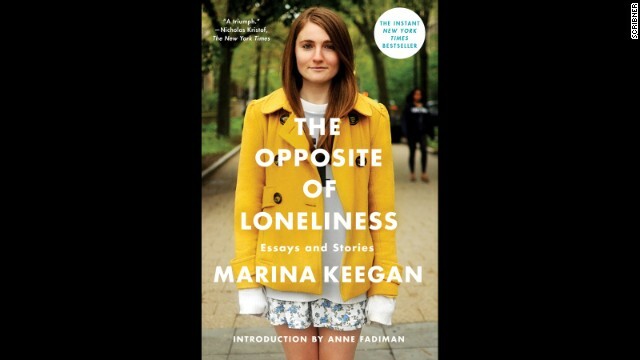 In the nonfiction category, Marina Keegan's "The Opposite of Loneliness" was chosen by Goodreads' users as the best of the year, an honor that was awarded posthumously. Keegan died in a car accident in 2012, five days after graduating from Yale with a job at The New Yorker ahead of her. Although Keegan was just 22 at the time of her death, critics have raved about the insight and talent on display in her posthumous essay collection. 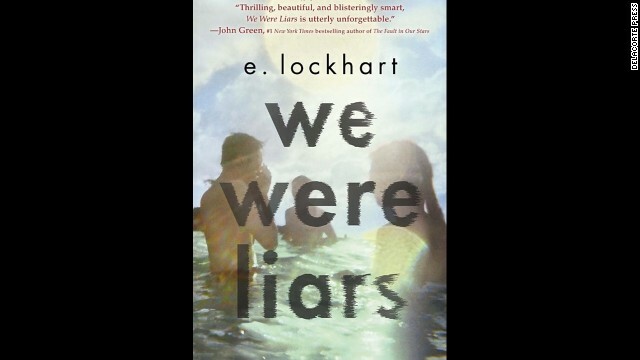 As for the top young adult book this year, Goodreads users elected E. Lockhart's "We Were Liars" as the best read. Like the characters in her suspenseful novel would do, Lockhart wrote out her gratitude on her hands. To see the full list of top books of the year, visit Goodreads.com.